Shoot down hoards of blockmen while attempting to survive! 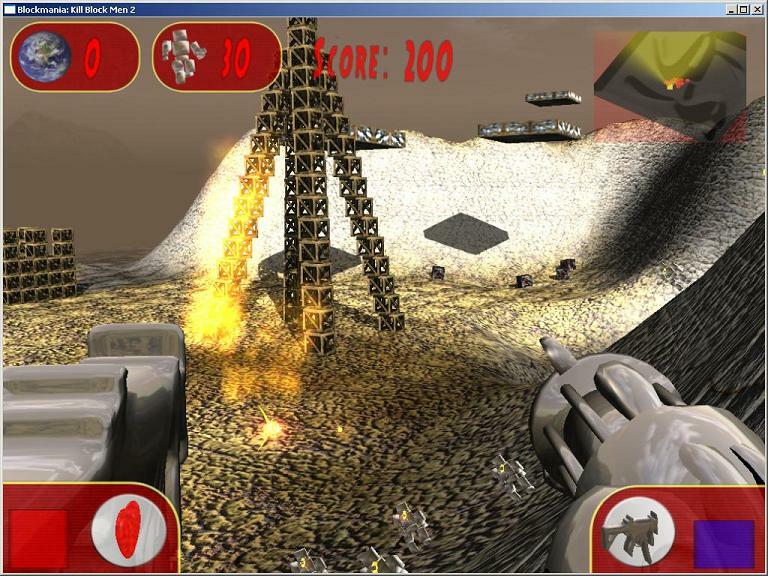 Blockmania: Kill Blockmen II is a fast paced, action/arcade shoot-em-up style game. It features an immersive visual experience in addition to highly realistic, physically pluasible rigid body physics.